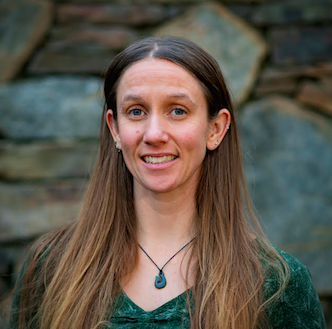 Jessi is a licensed acupuncturist in North Carolina and is nationally certified in both acupuncture and Chinese herbology by NCCAOM. Jessi received her Masters in Acupuncture and Oriental Medicine from Daoist Traditions College of Chinese Medical Arts in Asheville. She has undergraduate degrees in Outdoor Recreation Leadership and Outdoor Education. Jessi was an outdoor adventure guide for 11 years. This is where she first discovered her “medicine.” She loves how much healing happens when she sees people getting outside, moving, and having fun. Jessi believes movement is medicine and wants to provide the offering of Chinese medicine to the community to help relieve physical, mental, and emotional ailments that may be limiting a person's ability to move around and enjoy their lives. Jessi is excited to be able to provide affordable acupuncture in a community setting to the already amazing community of Asheville.